Archive from category "Spark in the Field"
An Interview with Spark R&D Team Rider Rafael Pease discussing his 3-year splitboard / adventure travel documentary film: Yugen. 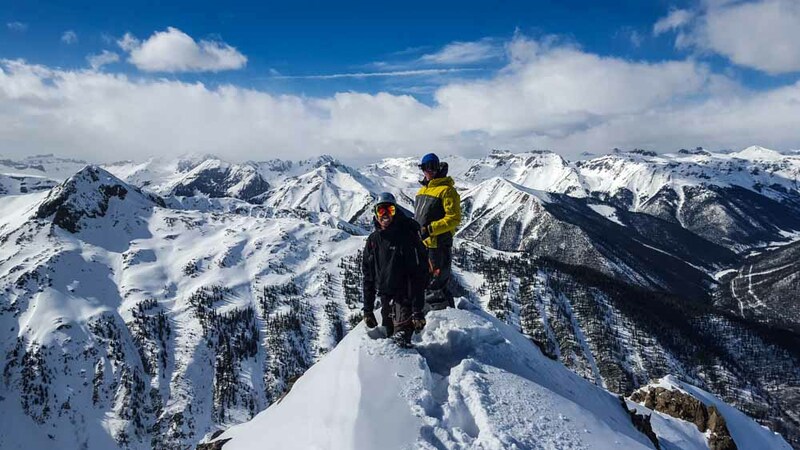 When you think about venturing out the gates or deep into the mountains to ride, you know that at a minimum you need a beacon, shovel, probe, partner, and of course your avalanche training. Just as important, but often overlooked is some basic to advanced wilderness medical training. This Spring, Mike Handford and crew spent 2-weeks splitboarding in Iceland. His crew battled tough weather and low snow to find good lines, good views and good times.